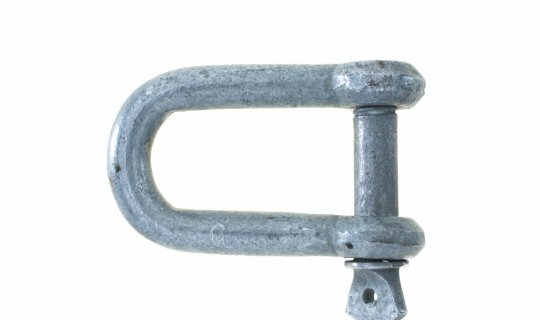 D' Shackle Galvanised Steel - 10mm pin. 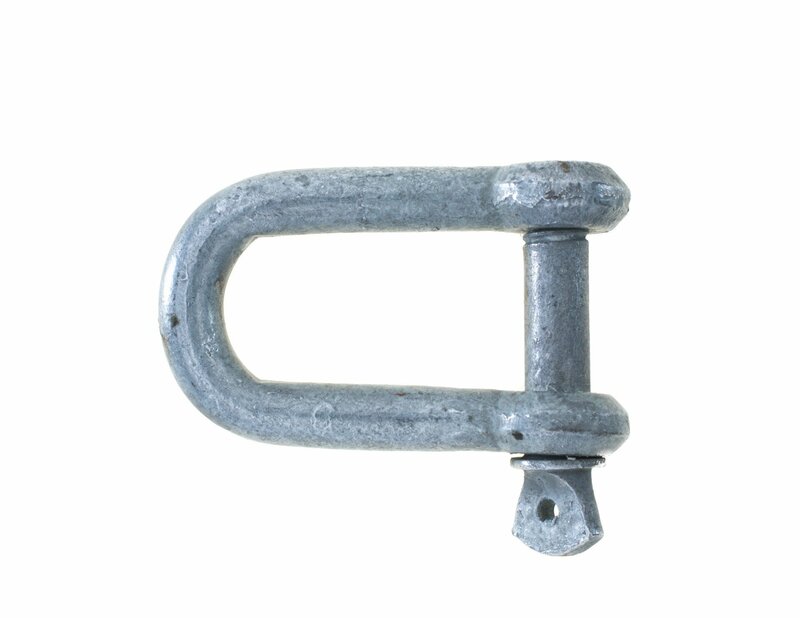 'D' shackle in commercial grade galvanised steel with wire and pin diameter of 10mm. Supplied untested.